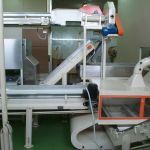 Pneumatic separator for chamomile | Herbas d.o.o. 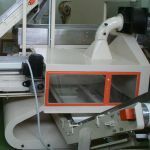 Pneumatic separators type HZS-63 and HZS-100 are designed for pneumatic separation of chamomile flowers out of impurities (dust, rock, metal), according to the weight of fractions and with tangential separation of dust. 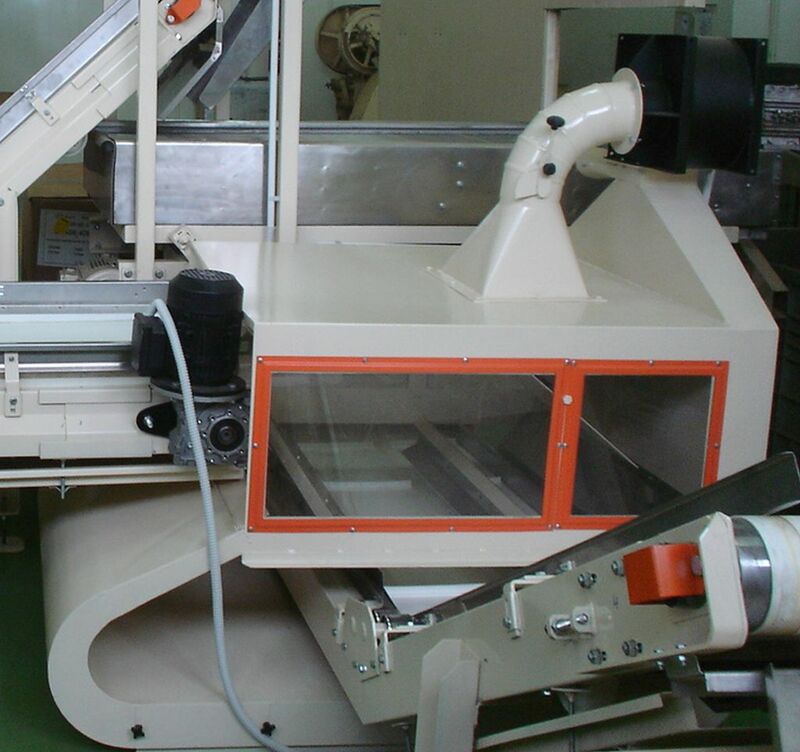 Pneumatic separator is equipped with fan with adjustable speed of airflow or air valve, which can accurately regulate the quality of separation of fractions. 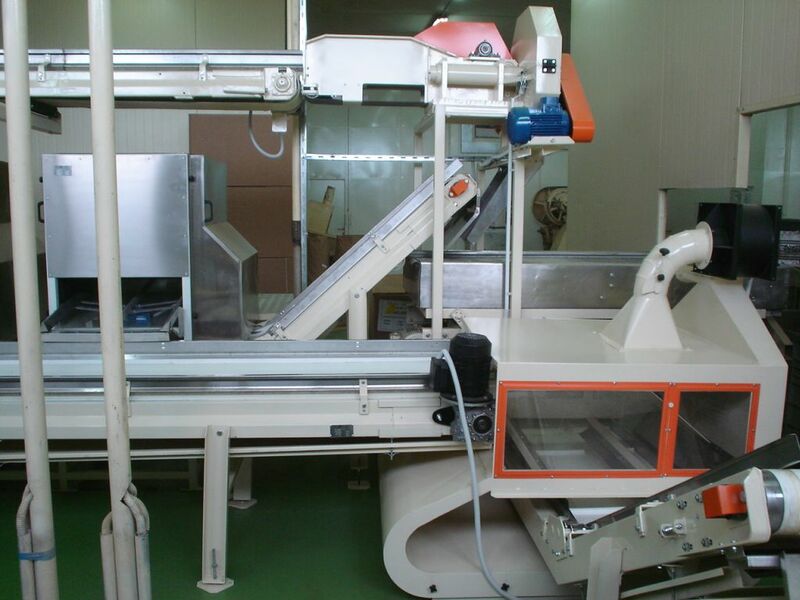 The machine is designed as a part of a processing line. Material: carbon steel or INOX, according to Customer demand. Color: RAL 9002 or other, according to Customer demand.